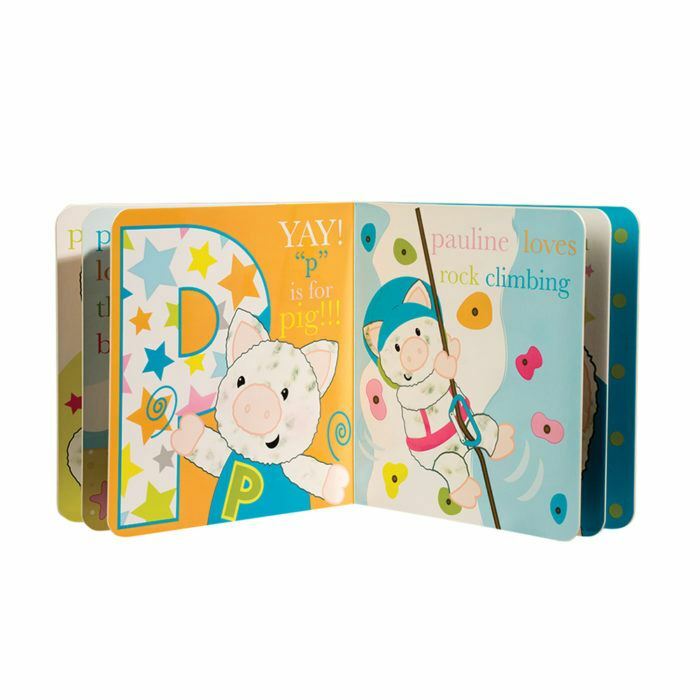 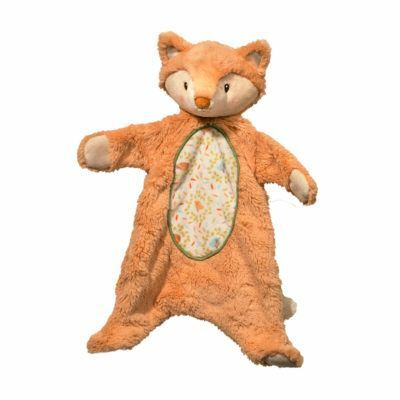 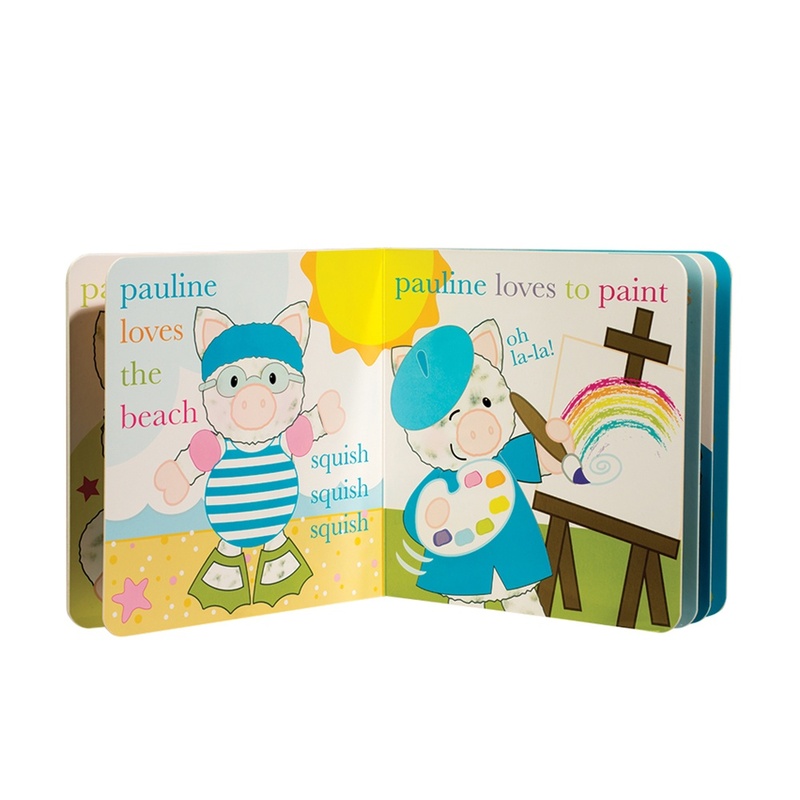 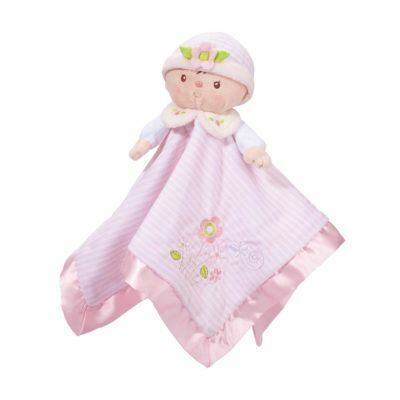 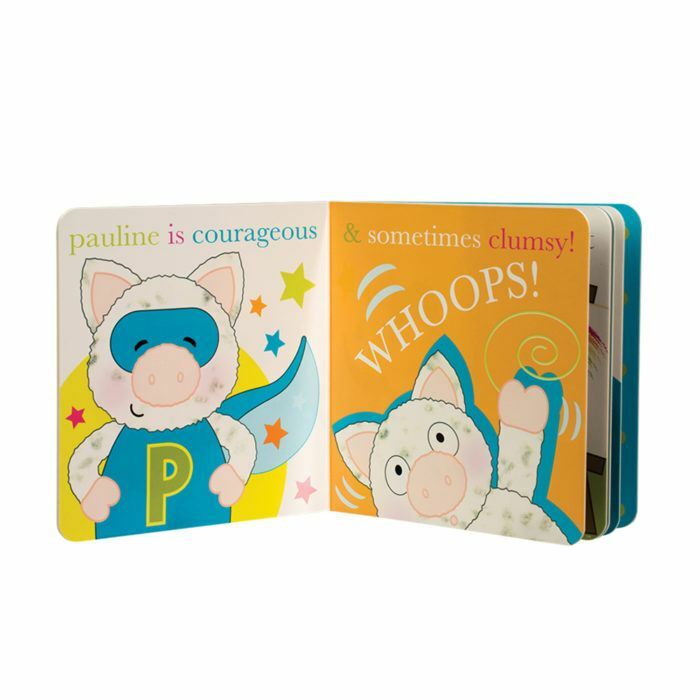 Pauline Pig loves to play the harmonica, go rock climbing and so much more! 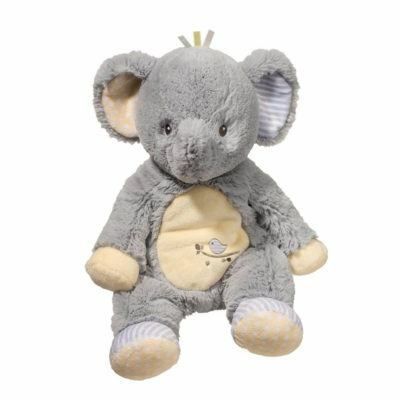 Pair Pauline, our best-selling plush pig, with her new board book. 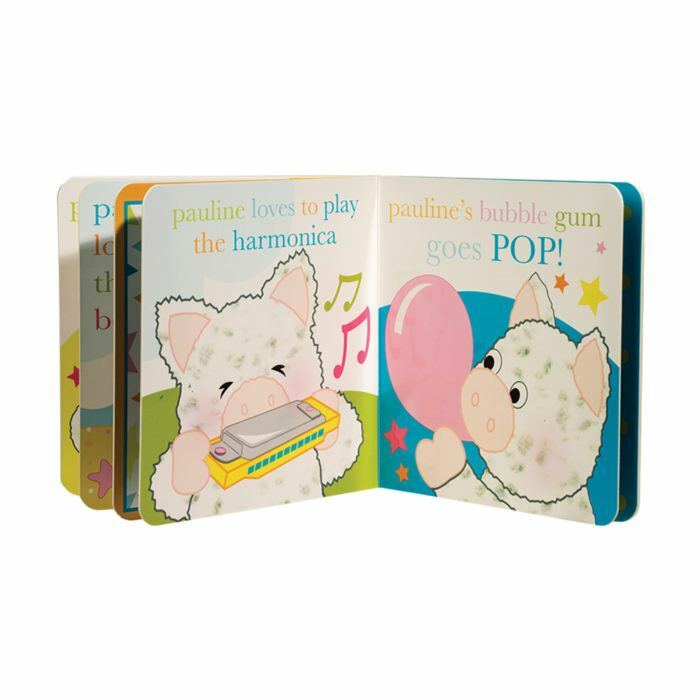 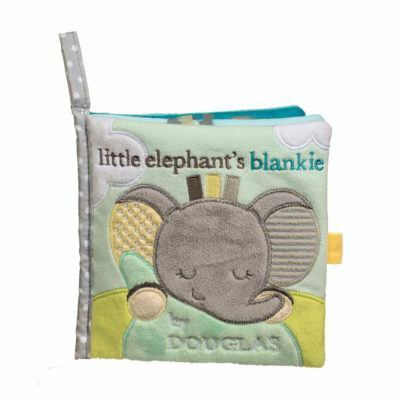 Ten bright color, high-gloss pages, soft fabric insert on cover and adorable story line!